Missoula International Airport or Johnson-Bell Field is a public airport located four miles northwest of Missoula in Missoula, Montana, USA. The airport currently has two runways and the construction of a new terminal building was completed in 2007. In 2011 over 580,000 passengers passed through the airport. Spend some time in Missoula or the surrounding area. Rent a car from Missoula Airport. 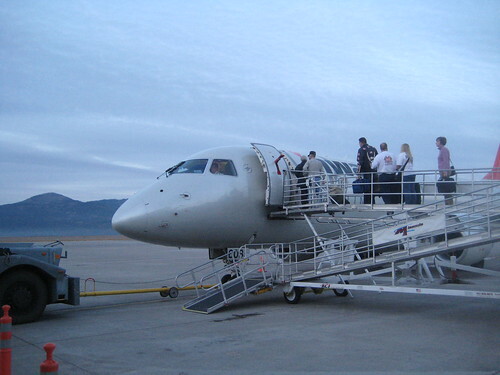 Book ahead through Missoula Airport Car Rental.